Nick went to visit some Nindooinbah clients in the WA Pilbara region and was pleased with what he saw. Clients are happy also. Read the story here. 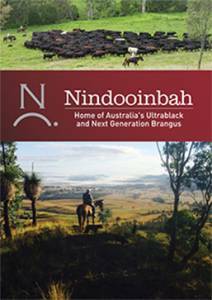 There is an audio link in this article, click on it to hear the interview with Dave talking about Mt Welcome’s new bulls that have just arrived from Nindooinbah.